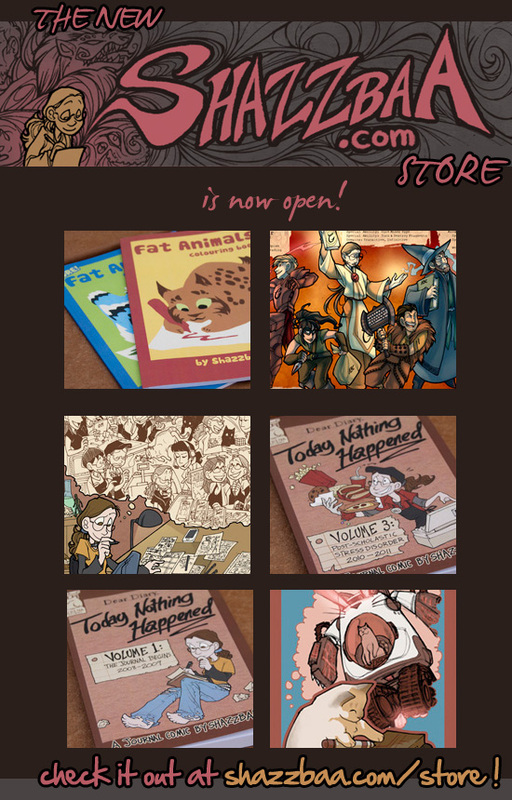 Today Nothing Happened: The New Store is Online! 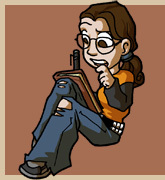 The New Store is Online! For those of you who get TNH updates through the RSS, I thought I should let you know that there is a shiny new store open! It's at shazzbaa.com/store, but the "Shop" link up at the top will also take you to the new one. Fat animals, Paladins of Grammar, and the new book are all available now! Woops...hehe.....maybe I shouldn't have made it so long.........sorry.